Right Click NZ are the people to go to for recruitment services for permanent, temporary or contract roles. 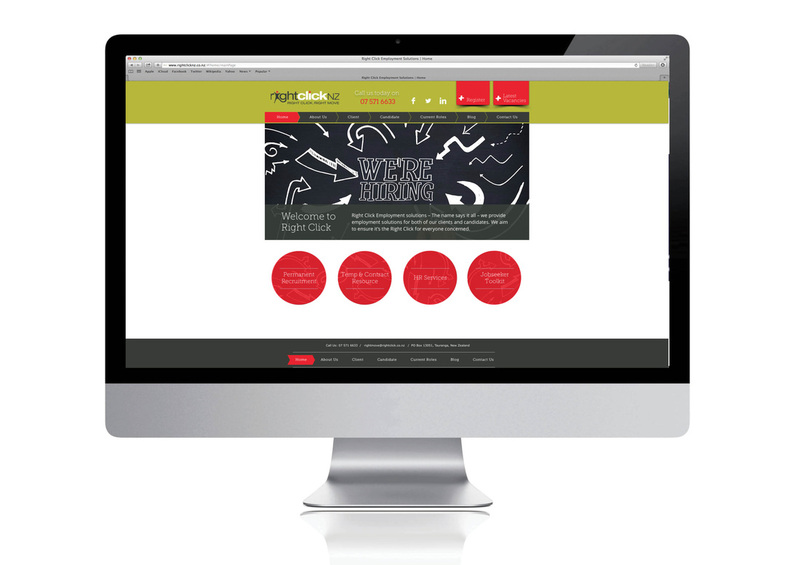 Right Click approached Platform Agency to develop a website with integrated job listings and application capabilities. Right Click NZ wanted our graphic designer to convey their fresh and modern approach whilst maintaining their fun and approachable personality as a part of their digital marketing plan.